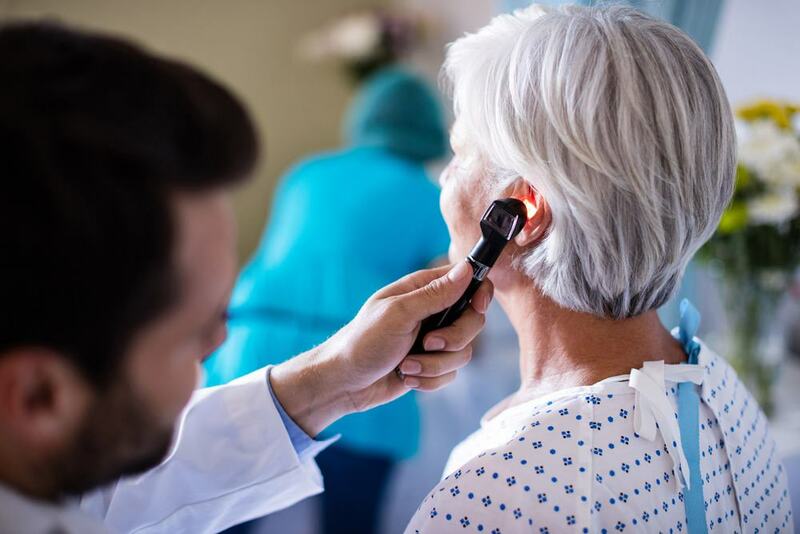 Home » What is ear wax and how do we treat it? In order to understand the methods of ear wax removal, some background knowledge is useful. Ear wax is a waxy material produced by sebaceous glands inside the ear. It cleans, lubricates and protects the lining of the ear by trapping dirt and repelling water. It is slightly acidic and has antibacterial properties. Without ear wax, the skin inside your ear would become dry, cracked, infected or waterlogged and sore. It is extremely important to remember that due to its protective properties, a thin layer of wax left on the lining of the ear canal, following procedures such as syringing and microsuction, is extremely beneficial. The aim of wax removal treatments is not to completely eliminate ear wax. Soft ear wax is more common in children and hard ear wax is more likely to cause problems. Everyone makes ear wax but the amount and type are genetically determined just like hair color or height. 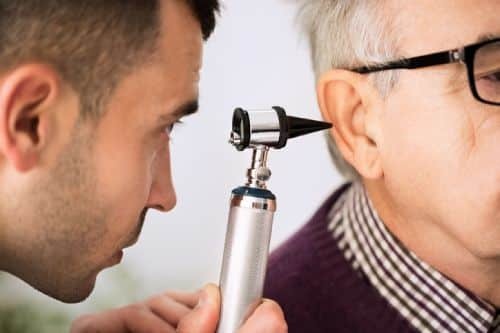 Some people have ear canals that are smaller than average or shaped in a way that makes it difficult for the naturally occurring wax to get out of the canal, causing wax impactions. Some people produce more ear wax than others. It usually falls out of your ear gradually, in small pieces or flakes. Sometimes, wax can build up and harden, creating a blockage called a “plug”. As well as causing discomfort, an ear wax plug can also cause temporary hearing loss because it blocks your ear canal. Once the blockage is removed, your hearing will improve. 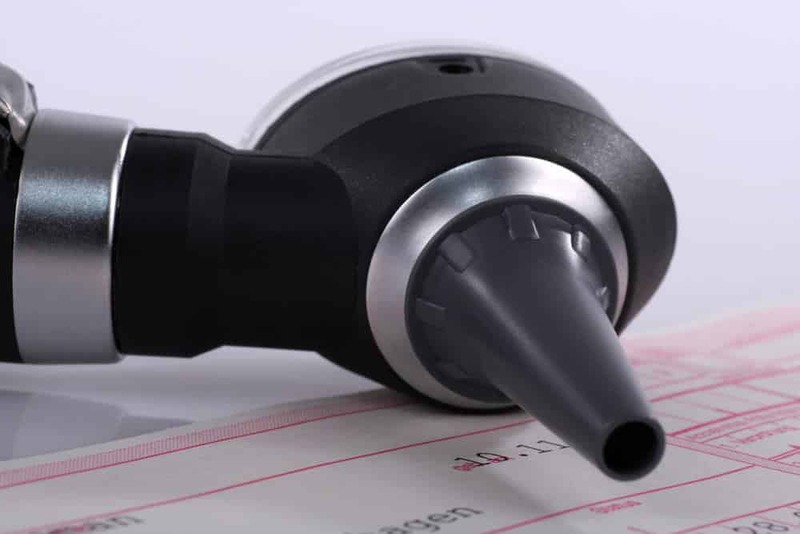 Microsuction – Where a special suction device is used to remove the ear wax under a microscope or a special light loupe with magnification. The procedure is quick, safe and painless. It is considered to be the gold standard technique for ear wax removal as well as treating ear infections. This technique is offered by the Ear Care Lab as the safest and most efficient method of removing ear wax. Ear drops – Ear drops can be used to soften and loosen the ear wax. They should not be used if you have a perforated eardrum. Ear drops vary in composition from olive oil, to sodium bicarbonate to hydrogen peroxide based drops available in many pharmacies. Olive oil is generally completely harmless but sodium bicarbonate and hydrogen peroxide based drops can be quite irritant to the ear canal so must not be used for prolonged periods. Ear irrigation (Syringing) – Ear irrigation is often used in many GP surgeries. It involves using a pressurised flow of water to remove the build-up of ear wax. It is not as effective as microsuction in many cases.